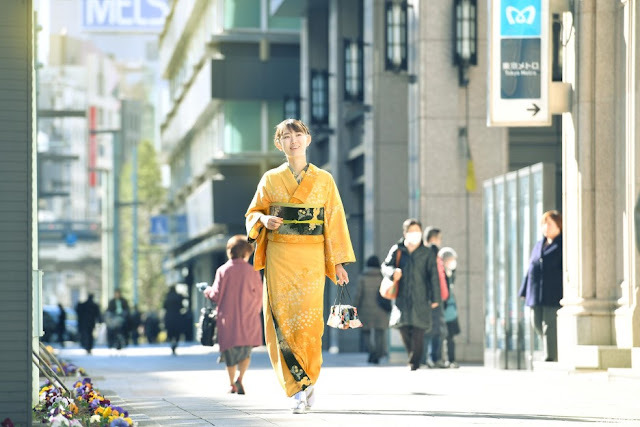 JAPANKURU: #Tokyo Kimono Rental ♪ Things to do in Tokyo! Rinka Kimono Rental Service ~ Beautiful and Excellent Quality of Kimono! 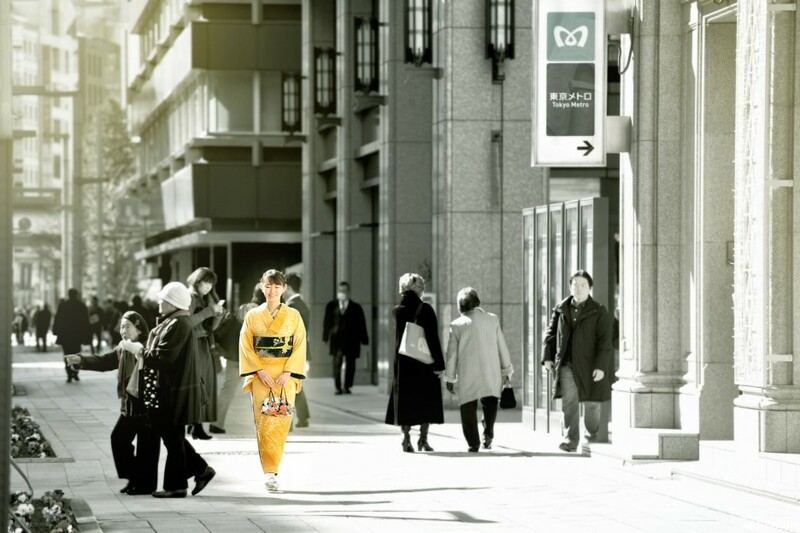 #Tokyo Kimono Rental ♪ Things to do in Tokyo! 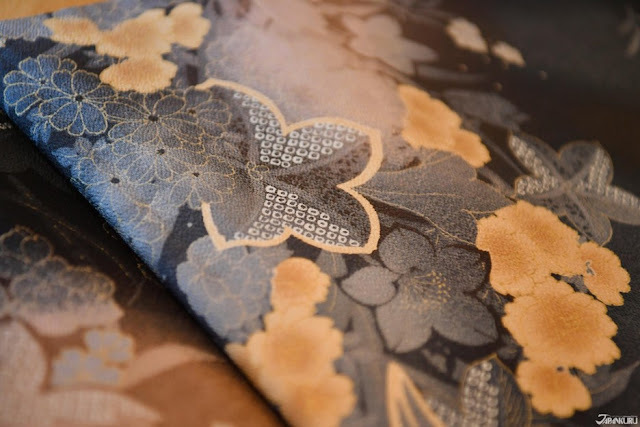 Rinka Kimono Rental Service ~ Beautiful and Excellent Quality of Kimono! 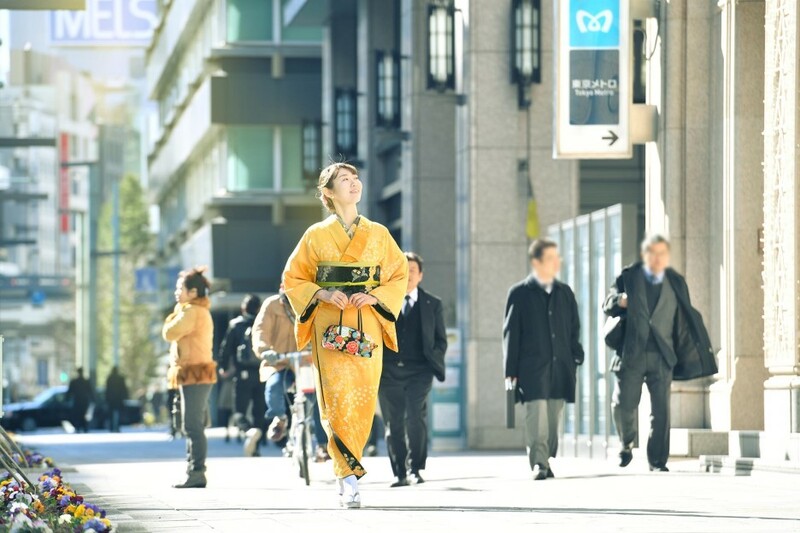 #Tokyo Kimono Rental ♪ Things to do in Tokyo! Rinka Kimono Rental Service ~ Beautiful Kimono! What to do in your trip to Japan? Three basic but important things you expect when you travel! That is Gourmet, sightseeing and experience. We have been showing you our stories about all three in Japan. you should experience at least one, huh! which you can only do and experience in Japan. most of them will post their picture on social media in Kimono. is probably a regular route of traveling Tokyo. This service is provide by a company called Rinka based in Tokyo. Rinka is a specialty shop of kimono rental on call services. The service provided here is different from the ones we have introduced before. We don't have to visit the shop. helping you to dress up and coordinate directly. 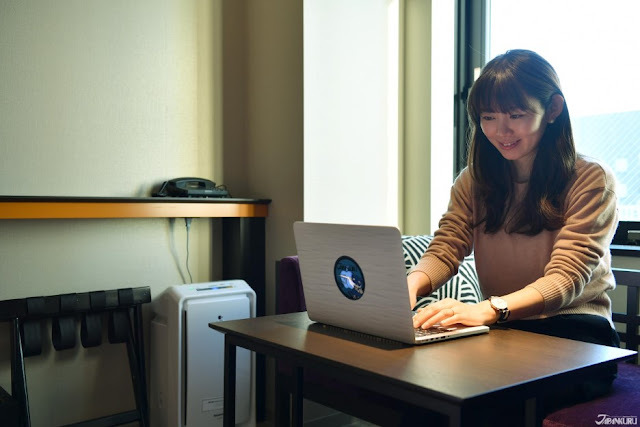 ※Hotels within Tokyo 23 wards are available to use this service. → How to return the rented kimono? ① Hand the bag to the front desk of the hotel. Mailing fee will not be charged from you. ② Use the mailing service at convenience store. Same thing. Hand the bag to the staff and they will do the rest for you. ※Please return the next day you rented. Don't forget to send the information about yourself. Height, weight, shoes' size and the points listed above. Why using the Kimono on-call rental service from Rinka? there are 2 advantages we would like to share! you don't have to go to the store in person. allow them to experience it comfortably. 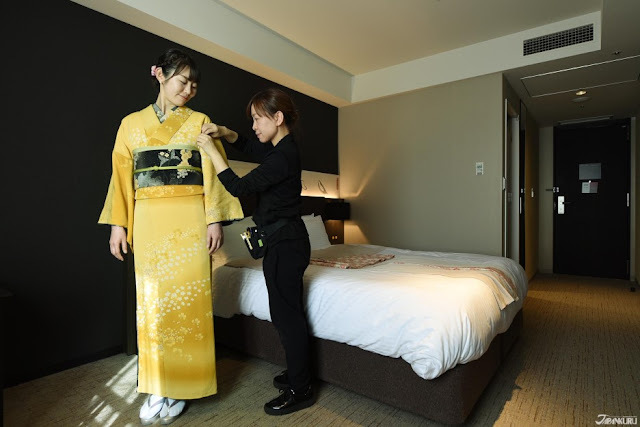 Just stay at the hotel and wait for someone to help you getting ready to go out in Kimono. dressing and coordinating the Kimono with you! but also the material used and the combination of the items. the professional staff is very detailed and prompt to put on the Kimono with you. you would feel the extraordinary of it. but the new transformation of overall style and atmosphere. have few chance to encounter them. 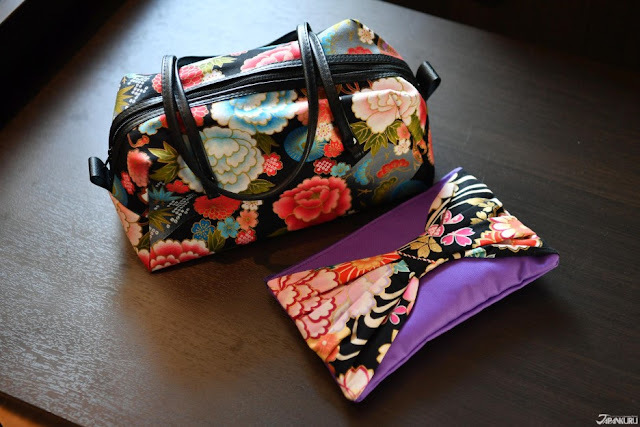 Rinka Kimono Rental Service will be your choice! Let's see the staff from making reservation to experience! 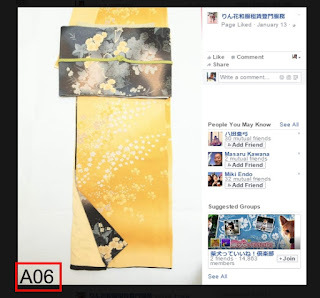 then attach it to the email you are going to send with the Kimono number written on the picture. 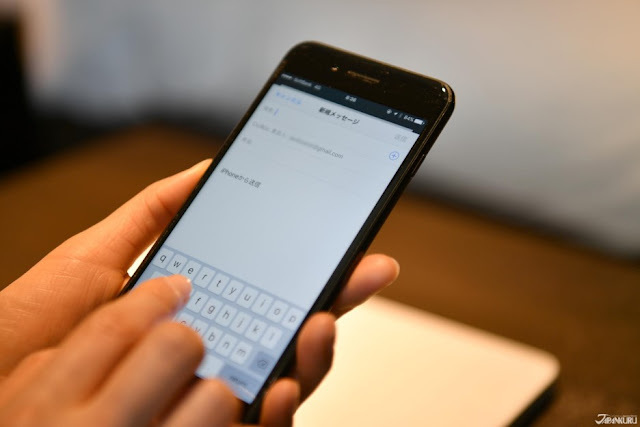 Use smartphone and PC to make reservation. and send the email for reservation. Please send your reservation 2 days in advance. Basically, the kimono professional staff will wait for you at the lobby of the hotel. she would go to your room directly. This time we stayed at Mitsui Garden Hotel Kyobashi. Do not you speak Japanese? The staff is well-prepared a simple manual with English and logo marks. you can just point to the manual to communicate. Remember to have enough cash! Only cash is accepted at this moment. Professional staffs are helping to dress up. The progress is about 15-20 minutes. Please note that, Japan's winter is relatively cold. remember don't have the high collar ones. to show the naked neck! it is said that it is better to take off the bar while wearing Kimono. you might think of taking off. do the comfortable way yourselves. Surprising gift of the service! a gift is prepared for you! other rental stores would only available for rental. they give out as a gift to all guests! Extra fee is required for hair set! Rinka won't provide hair set service. you are making reservation via email. sometimes the same staff of helping you to put up Kimono will be arranged. Or you might one yourselves! But the most economical way is to do it yourself! The charm point to wear a Kimono. Put on an excellent quality of Kimono and start Tokyo Sightseeing! of course, it is time to travel around in Tokyo! we have taken a walk at Kyobashi. Don't you feel the elegance with an excellent Kimono. feel like you are a Japanese living in Japan! →　How to return the Kimono? put them all into the bags! Simple way to return Kimono! On that day, the staff has given as a big bag with a written address. So the only thing to do is to put everything rented into the bag. Noted that put the clogs into the plastic bag. or convenient store for mailing. ※Return on the next day of rental. so please follow the rule and be a good traveler. We are impressed by the whole service of Rinka! but also the whole progress! your mom and grandma as well. Kimono can definitely help to express their elegance! 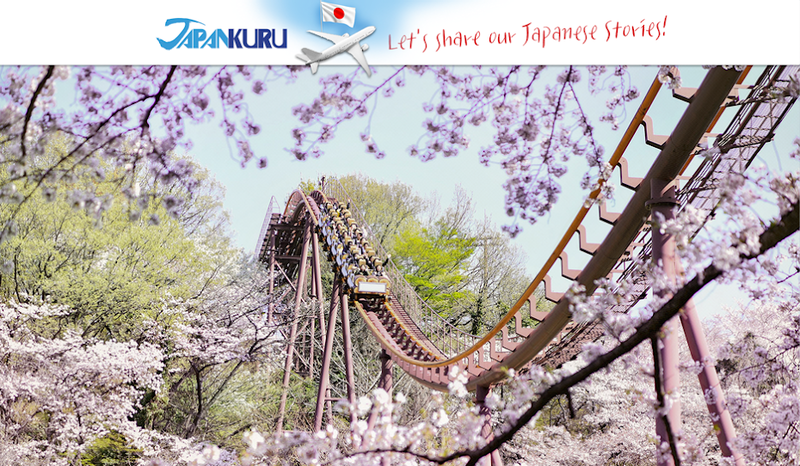 SPECIAL CAMPAIGN to JAPANKURU's readers only!!! !